Three night Masai Mara Safari. After your arrival in Nairobi, head to the hotel and spend your day at leisure. Have a pleasant overnight stay at the hotel..
At around 0830 hours, depart from our Nairobi office for a journey south along the floor of the Great Rift Valley. Have a sumptuous lunch at Narok and then enter Hemingways. 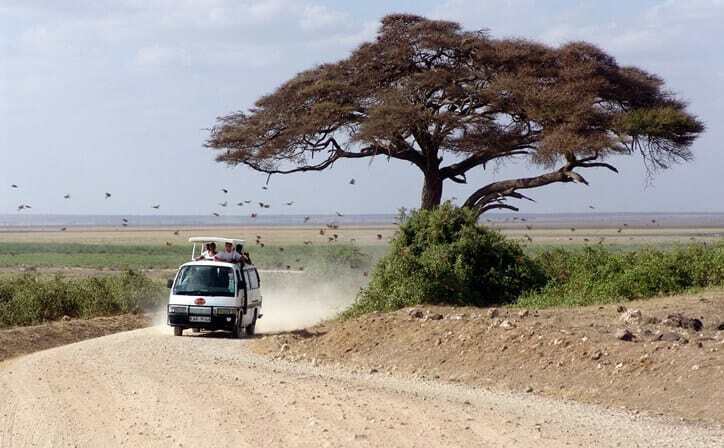 Pass through the Serengeti plains late afternoon and then arrive at Maasai Mara Game Reserve. Set up a camp or check in at the lodge or camp. After an early evening game drive, return to the camp/lodge for dinner and overnight stay. Spend a full day (0800 - 1830 hours) viewing picturesque locales across the rich grasslands and rolling hills. Mara is renowned for its great herds of gazelles, lions, elephants, leopards and cheetahs. It has one of the richest wildlife in all of Africa. All meals and overnight stay at the campsite/lodge..
After an early game drive from 0630 - 0930 hours, return to the camp/lodge for late breakfast. Leave Maasai Mara, have a delicious lunch en route and arrive in Nairobi later in the afternoon. 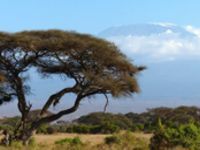 Join us for this 2 nights and 3 days Masai Safari in Africa. 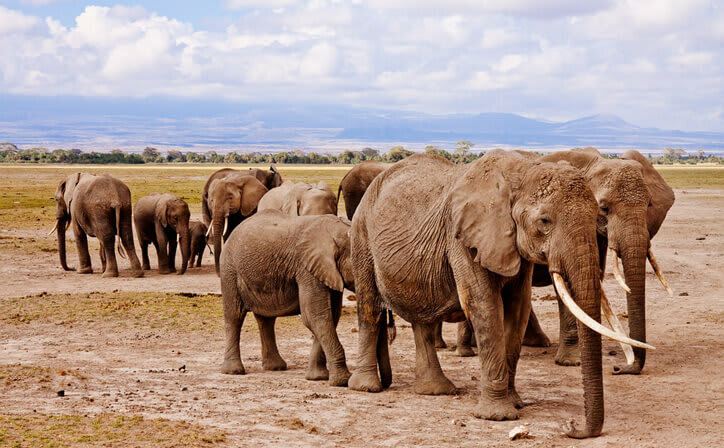 This game reserve in Kenya is renowned for the annual migration and is home to elephants, lions, cheetahs, gazelles, wildebeests, giraffes, leopards and many others. Go on a game drive and get up close to observe these magnificent creatures. If you want to take a break from the shackles of modern life by getting closer to nature, think about visiting the Masai Mara National Park of Kenya in eastern Africa. A large game reserve, located precisely in Narok County, this paradise is home to abounding natural beauty, and distinct fauna. 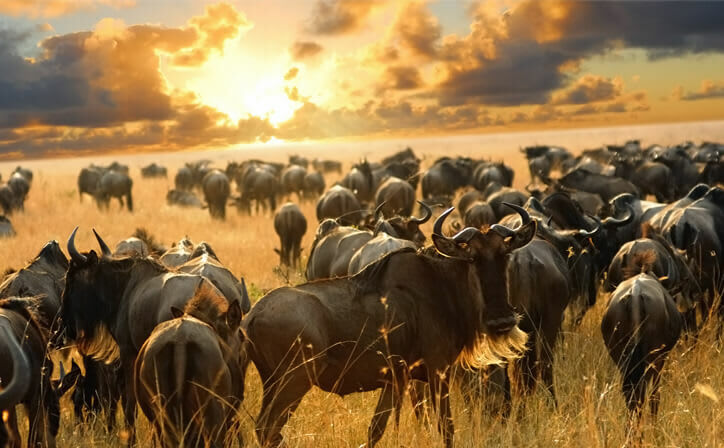 The most remarkable feature of this game reserve is the migration of millions of animals between the North and South directions in search of greener pastures. This happens because Masai Mara lies on the equator. While its northern portion enjoys winters, the southern part gets summers and vice versa. A walk through Masai Mara will make you revel in sheer beauty, leaving you awestruck at nature&#039;s bounty. Marvel at the sight of animals at their animated best in their natural habitat. Another star attraction of the park is the stunning hot air balloons rides that give you an incredible opportunity to admire the park from a bird&#039;s eye view. Kenya’s capital city, Nairobi is a haunt for those seeking nature in its raw wild state. 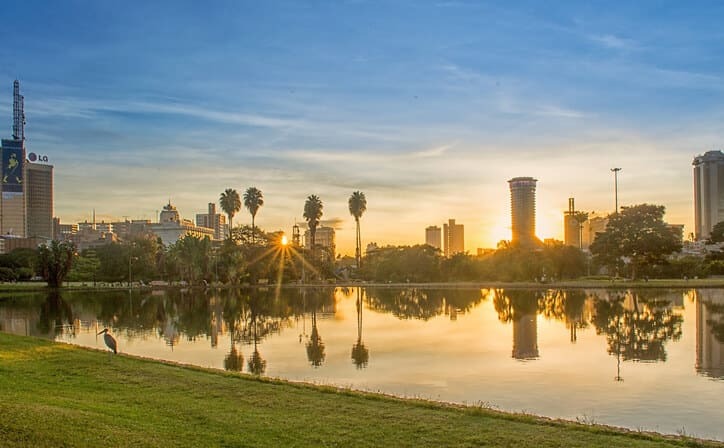 Termed as the Safari capital of the world, Nairobi is skirted with scintillating impressive mountain ranges, landscape, wildlife and modernday skyscrapers. 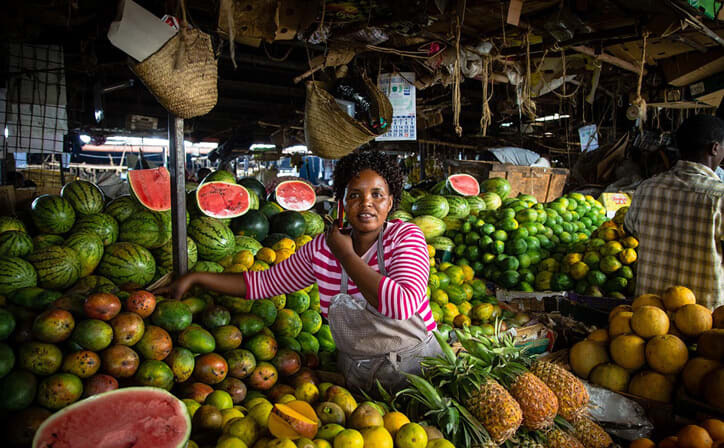 Hence, from budding entrepreneurs to wildlife lovers Nairobi has something to offer for all, making this East African city unique is its vast and varied offerings. Home to some 3,000 species of endangered animals, wildlife sanctuaries, forests reserve and parks, Nairobi is a heaven for true seekers of the wild and untamed. From music clubs pulsating with life to hustling shops and markets, and a range of restaurants that will tempt your taste buds, this place lends a truly mystical and enchanting flavour which you cannot miss. Top sights in Nairobi include the Karen Blixen Museum, Giraffe Centre, Jamia Mosque, and the black rhinos of Nairobi National Park. There is also a well-planned commercial centre. So, while enjoying the panoramic view of the mountains you could even strike business deals as Nairobi has immense opportunities for those who are ready to invest. This city is bustling with life and therefore attracts thousands of tourists from all parts of the world. 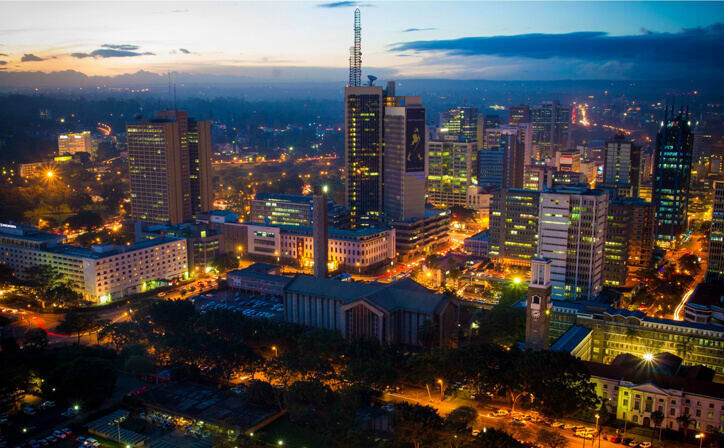 All in all, Nairobi is a city that never sleeps and is always bustling with exuberant spirit. 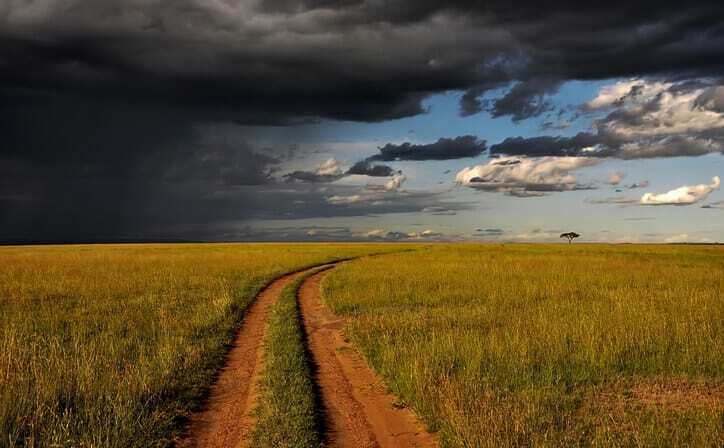 The short rainy season starts from late October to through December and November typically has four inches of rain. Average rainfall during the other months is about two inches. The best time to plan your Nairobi tour activities is during the dry months of July through October and also January and February.